A lot of things factor into success at a coal-fired power plant, but leadership and teamwork certainly rank high on the list. Comanche Generating Station has parlayed those two attributes, among others, into a winning strategy at the facility. In recognition of the plant’s top performance, the Powder River Basin Coal Users’ Group board of directors selected it as the group’s 2018 Plant of the Year. 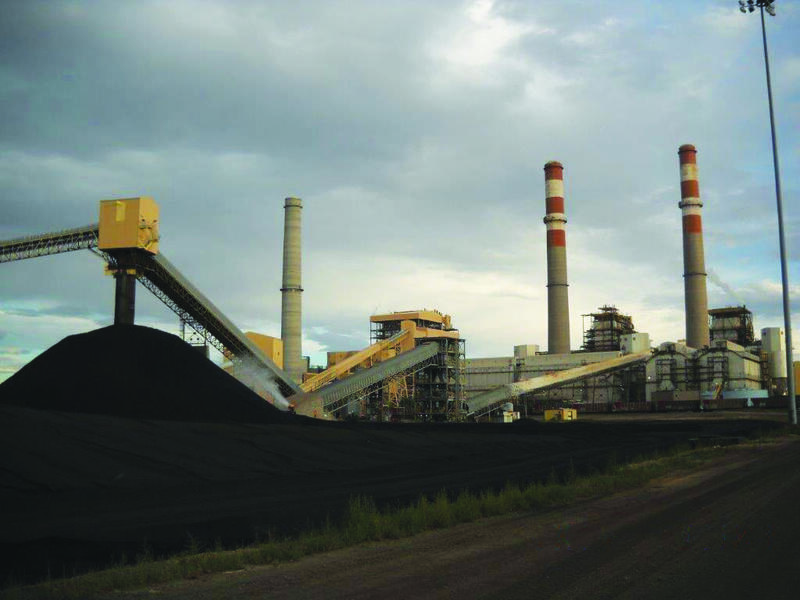 Comanche Generating Station in Pueblo, Colorado, is a three-unit coal-fired facility operated by Xcel Energy. Unit 1—commissioned in 1973—has a Combustion Engineering boiler, while Unit 2, commissioned in 1975, has a Babcock & Wilcox boiler. Each has a gross capacity of about 350 MW. Unit 3 was added in 2010. It is equipped with an Alstom supercritical boiler and generates about 800 MW gross. The station is the largest power plant in Colorado. When Unit 3 was constructed, the two older units were retrofitted with baghouses, dry scrubbers, carbon injection, ultralow-NOx burners, and separated overfire air systems. The changes were made not only to meet tighter emissions guidelines that were coming down the pike, but also to facilitate permitting of the new unit. The plant’s recent operating history has been stellar. All three units have regularly exceeded equivalent availability factor targets and have more often than not been top-quartile performing units. (In 2015, Unit 3 was a top-decile unit.) Nonetheless, Xcel announced last August that Units 1 and 2 would be retired by the end of 2022 and 2025, respectively. The move was part of a stipulation filed with the Colorado Public Utilities Commission designed to expand the company’s renewable energy portfolio. Comanche burns low-sulfur subbituminous coal brought in by rail from Gillette, Wyoming. In March, the Powder River Basin Coal Users’ Group (PRBCUG) recognized the facility as the organization’s plant of the year. Comanche was honored during an awards ceremony at the PRBCUG Annual Meeting, held in conjunction with the ELECTRIC POWER Conference and Exhibition in Nashville, Tennessee. One cost-cutting measure that has proven to be very successful was contracting out some on-site work. 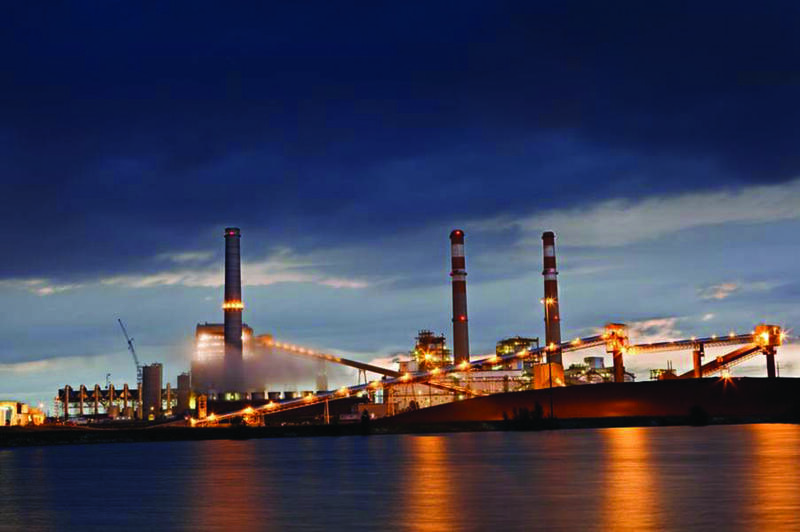 In 2007, the plant partnered with Savage Services, initially just to handle coal. The decision was driven by economics. 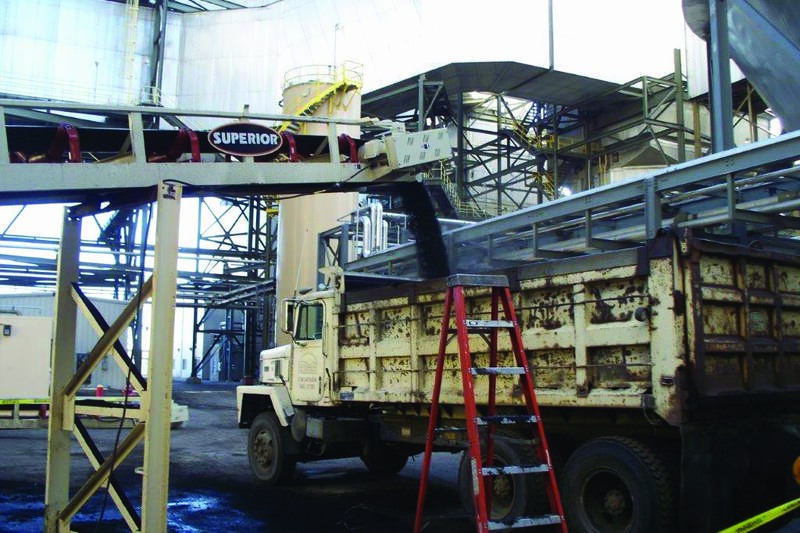 Savage specializes in material handling and could do the work much more efficiently. It would be fair to presume that pushback would come from the union when such a change was made. Jeff Brown, operations manager for the plant, told POWER that there was a little animosity during the first couple of years. The turning point may have been when management invited Savage to send a representative to the all-plant briefing held every morning. Once Xcel workers got to know some of the Savage team members, the hard feelings dissipated. Now, more than 10 years after the change, a person would have a hard time telling there is a contractor working side-by-side with plant personnel. Another saving grace may have been that no Xcel employees were laid off when Savage was brought in. Rather, former yard workers were retrained and moved to plant jobs. Staffing numbers were allowed to decrease over time due to natural attrition. Since the deal was first signed, Savage has picked up even more work on-site. On the coal side, it takes the train at the gate, drives the locomotive, does all the dumping (Figure 1), manages the pile (Figure 2), and handles electrical and mechanical maintenance on all equipment up to the coal bunker. The company also provides vacuum truck services, unloads lime for the scrubbers, does track maintenance, and could start performing some scaffold services. Furthermore, Savage has been a feeder for some of Xcel’s new hires. “A lot of our employees are ex-Savage employees,” Roman said. 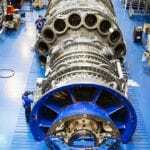 The plant has about 160 permanent employees including an on-site engineering contingent. Savage employs about 25 people, and a second contractor—Boral—has four or five workers that handle the plant’s ash. Part of what drives activities on-site is a solid work planning process. Comanche plans two weeks ahead in its schedule and commits to it. Roman said the plant tries to be 60% to 70% work loaded, which leaves a little room for changes and breaking work orders. 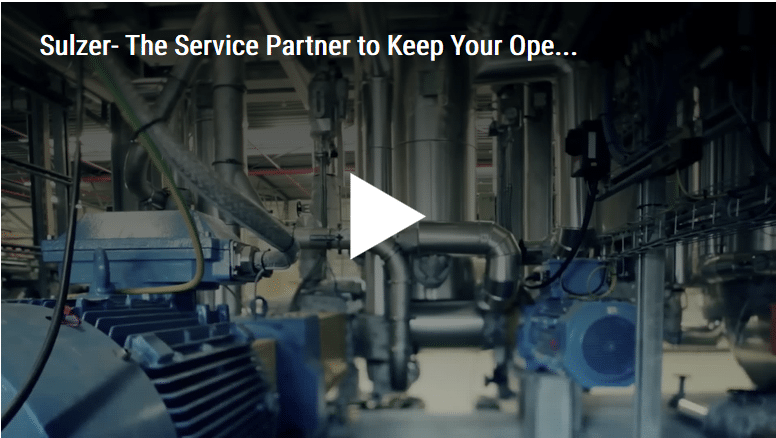 Maintenance workers are doing about 60% preventive maintenance tasks on average, which is an industry best practice. Typically, the station has less than 10% break-in work in its schedule, which is another industry standard that the plant strives to meet. The metric demonstrates a proactive rather than reactive approach to maintenance, which helps drive costs down and reduces the potential for injuries. “The work management piece is something that we’ve kind of set the standard for, first in our region, and now in our entire fleet,” Roman said. 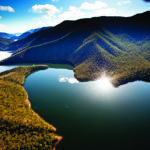 “Work asset management is one of the things we pride ourselves on,” Brown added. However, getting to this point didn’t just happen; managers at the plant took it into their own hands to get educated. They found a firm—the Swedish-based IDCON Inc., which has U.S. offices in Raleigh, North Carolina—that specializes in reliability and maintenance management consulting. Even though it wasn’t required, they sent some folks to North Carolina for training. They recognized the value and later brought an instructor to Colorado to train the entire group. “The payback is just unbelievable,” Roman said. Now, Comanche’s team is assisting with assessments at other plants in Xcel’s fleet. Although the plant received several good recommendations from IDCON, the true game-changer, according to Brown and Roman, was the consultants’ suggestion to create a new position at the plant called the operations maintenance coordinator (Figure 3). The intent was for the individual, or individuals, who filled the position to prioritize work at the plant, effectively determining what would be done and when. Although there was no money in Comanche’s budget for additional staff, the management team believed the new position was important enough to warrant administrative changes. “We actually reassigned two shift supervisors to create the operations maintenance coordinator positions,” Brown said. “We pulled them out of the rotation. They were supervisors, but they no longer supervise.” The plant expected to suffer a little bit on the front end, but it expected to reap even bigger benefits on the back, and it has. Historically, Comanche’s maintenance department had prioritized tasks and basically told operations what was going to be fixed. However, during a 2012 management shakeup, Roman became head of maintenance. He had been in the operations department for 27 years and brought some new ideas with him. Of course, that didn’t stop some of the maintenance workers from trying to indoctrinate him into the old maintenance mindset. The new process worked. 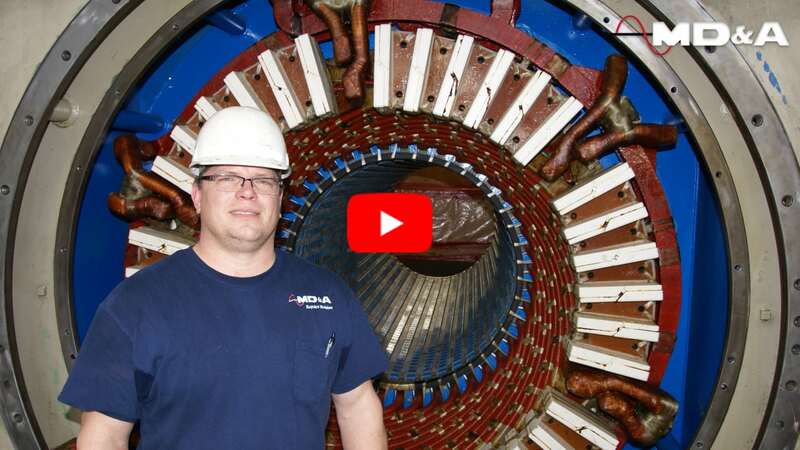 Without really publicizing the change, people started coming up to Roman and saying, “I don’t know what you guys are doing different, but stuff is starting to get fixed around here.” In other words, the problems that were truly important to operators, who were trying to keep the plant online, were finally taking priority. And if changing the process wasn’t enough, last year Comanche was forced to change the tools used to administer its work management system. Although the station had been using IBM’s Maximo enterprise asset management platform for some time, it was not the only system used in the Xcel fleet. Therefore, the company decided in 2017 that it would standardize its work management system and transition all sites to the SAP platform. Doing so meant Comanche’s team would have to learn and incorporate some new tools into its workflow. “Probably four or five months out, we told our employees, ‘It’s not an option. We’re not going back. You may not like it, but here’s where we’re going. The company has spent a lot of money on this tool—we’re going to figure it out and use this tool to our advantage,’ ” Roman said. The system was designed to use tablet computers to provide workers with more mobility (Figure 4). But many of the workers weren’t looking for increased mobility. To them, the tablets seemed like something that would just slow them down. 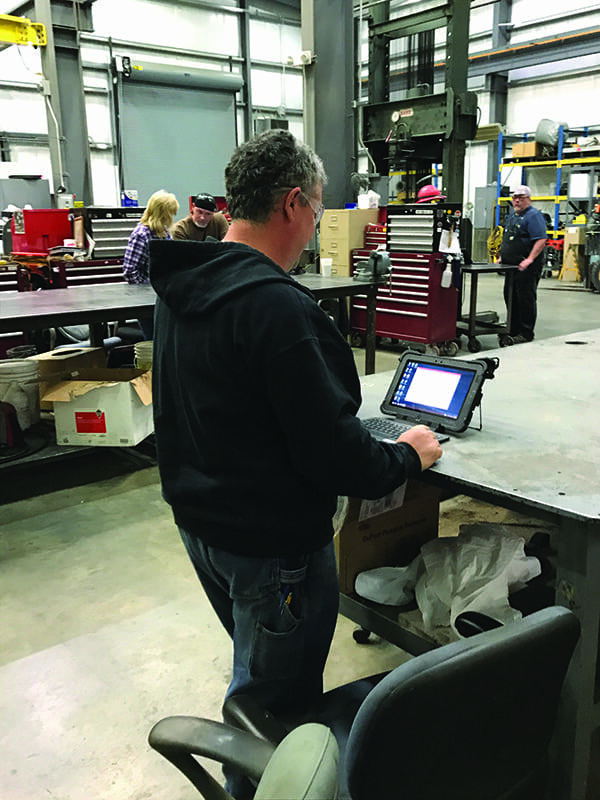 Workers at some of the other plants in Xcel’s fleet found “back doors” that allowed them to get around using the tablets. One method was using the “work manager” tool on a desktop computer, which made it look like everything was entered on the tablet. Brown and Roman admitted that Comanche is still not as productive as it had been when using the old system, but they said the team is getting close. They still have some bugs to iron out, but they expect the company to reap the reward for their hard work. “It sounds like we keep tooting our own horn, but generally it’s Comanche that finds the problems and figures out how to fix ‘em,” Brown said. Unfortunately, that means things change on a fairly regular basis. What may have been done a certain way last week or last month may not be done the same way this week or next, as problem remedies are incorporated. “If they ever get it fixed, we’ll be alright,” Brown said. There’s no doubt that Comanche’s management group has excellent leadership skills, but Roman and Brown said the plant’s success depends upon the entire team. “One thing we’ve really prided ourselves on is leadership. And that extends to the newest person off the street. He needs to be a leader,” Brown said. As an example, Roman told a story about one of the plant’s scrubber operators—a young man with about two or three years of experience. Recently, the relatively new employee observed an issue with a barricade that had been erected by a contractor working on the scrubber. Rather than contacting someone else to handle the problem, he went straight to the person in charge of safety for the contractor, brought him out to the area, explained the problem, and made sure the issue was fixed. There’s a lot to be said about a junior worker who feels empowered enough to take ownership of a situation and resolve problems on his own. “I think we’ve recognized that leadership is the key to everything we do. Everybody in the plant has the opportunity to be a leader at some point during their day,” said Roman. He noted that it sometimes takes courage to speak up or step up, but that’s what Comanche’s people are doing on a regular basis. And the workers at Comanche have proven to be generous in a lot of other ways too. During the past five years, the station’s employees have been giving or raising about $90,000 per year for local non-profits. “We work with an incredibly special group of people,” Roman said. Being selected as the PRBCUG Plant of the Year is a prestigious honor. Five members of the group’s board of directors visited Comanche Generating Station in January 2018 and left with high regard, not only for the operation of the plant, but also for the housekeeping, safety practices, and environmental performance at the station. 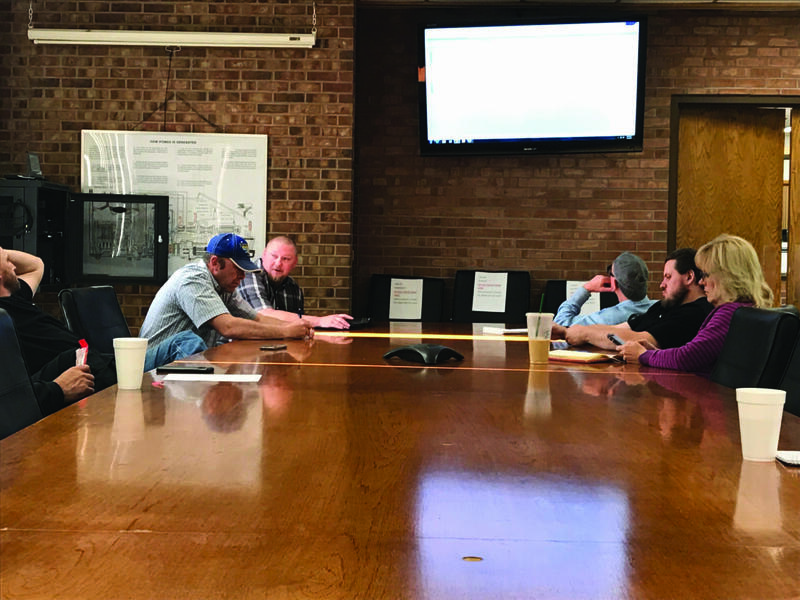 Evaluators found many coal handling best practices being utilized at the facility and said innovative upgrades had been installed to address PRB pulverizing and combustion issues, which especially helped reduce emissions. Board members Donald Pearson and John Flannery reported being impressed with the knowledge level and attitude of both the supervisory and control room personnel they met. Workers demonstrated a “true team effort,” according to the men.